Leon Bricker Graves, age 72, of Aurora, passed away Wednesday, May 9, 2018, at home from renal failure. Funeral Services will be held 2:00 P.M., Monday, May 14th at the Messiah Lutheran Church in Aurora. Rev. Sarah Ruch and Pastor Jim Garfield will officiate. Interment will be in the Aurora Cemetery, with military honors. 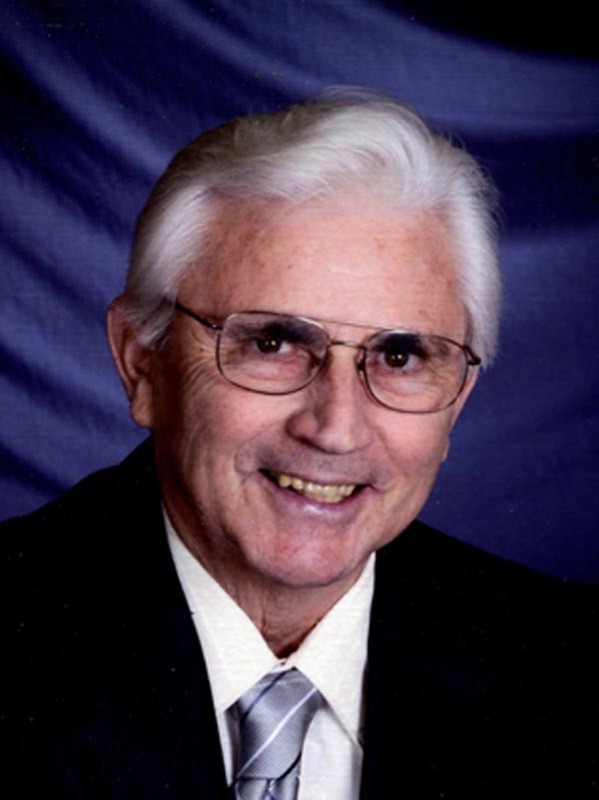 Visitation will be from 5 – 7 P.M. Sunday at Higby-McQuiston Mortuary. In lieu of flowers, memorials may be made to the Hamilton County Ambulance Service. Condolences may be e-mailed to the family through the mortuary website at www.higbymortuary.com. Leon Bricker Graves was born September 24, 1945, at home in Tellico Plains, Tennessee to James Farley and Dora Winnie Mae (Shadden) Graves and passed away in Aurora, Nebraska on May 9, 2018, at the age of 72. Leon was five years old when the family moved to Ontario, California where Leon went to grade school and De Anza Junior High School, then graduated from Chaffey High School in Ontario in 1962. On December 8, 1965 he was drafted into the U.S. Army and did his Basic Training in Fort Bliss, Texas and his AIT at Fort Ord, California before being stationed in Anchorage, Alaska at Fort Richardson. Leon was honorably discharged on November 24, 1967. On November 17, 1973, he was united in marriage to Alice Elaine Stuhr at St. Paul’s Lutheran Church in Grand Island. To this union two children were born, Wendy and Michael. Leon was in construction all of his adult life and a self-employed custom home builder in Aurora for over 30 years, he retired in 2015 after suffering a stroke. He loved hunting all his life. Leon and Elaine spent their entire married life in Aurora. He was preceded in death by his parents; a brother, Gilbert Graves and a sister, Belva Nadine Jones. Those left to cherish his memory are his wife, Elaine of 44 years; daughter, Wendy (Derek) Hammerlun of Cozad; son, Michael (Stephenie) Graves of Kearney; six grandchildren, Kaitlyn and Madelyn Spaulding, Aubrey and Kael Hammerlun of Cozad, Calin and Haylee Graves of Kearney; two brothers, Dee Graves of Central City and James (Pauline) Graves of Seymour, Texas; sister, Lorene Black of Aurora and many nieces and nephews.